Complete Pest Prevention provides Commercial Pest Control Service for office buildings, medical and dental facilities, restaurants, and more. Our team offers dependable solutions that exceed service standards with an unwavering commitment to health and safety. In this day and age of online reviews, even a small pest problem can have large consequences on your brand reputation and bottom line. Every business type and industry has unique pest challenges, which is why we work with you to create a tailored, expert solution that prevents pest problems from occurring. 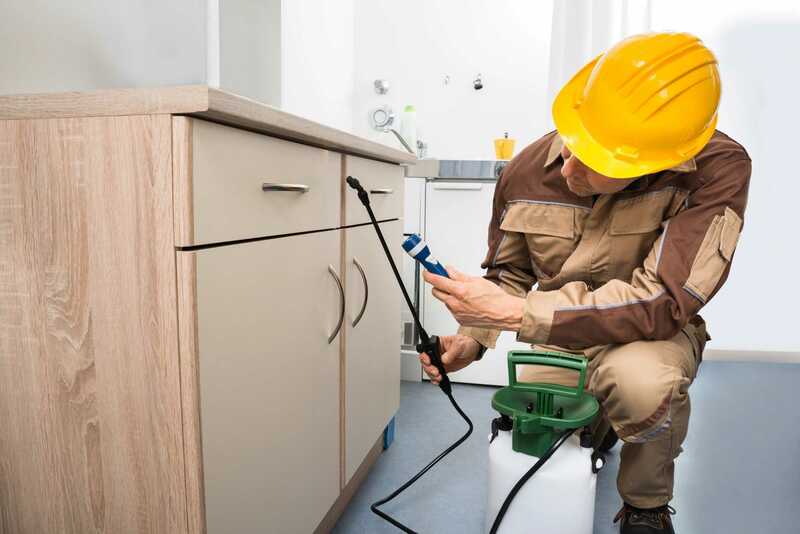 With over 35 years of experience, we’ll put our knowledge to work for you with powerful and proven commercial pest control services backed by our guarantee. We know pests, and will work with you to build a defense system that will stop your pests dead in their tracks. Let us formulate a custom solution for you. We will give you a comprehensive maintenance plan based upon when you need help. We have pest control and maintenance plans based upon your need. They can be bi-monthly, quarterly, or an annual pest control treatment. We’ll remove the problem and figure out why it exists in the first place, sealing their path and closing their mice and rat door for good. If you have problems with ants, you have come to the right place. Let us get rid of them for you. Nothing drives customers from your business faster than swarms of stinging insects. We take care of all stinging insect risk. We have a variety of solutions to rid you of nasty flies. Yes, believe it. Our flying friends can cause problems for certain types of businesses or industries. And finally, we offer you the complete peace of mind that comes from knowing you are in good hands, and have chosen the pest control company that allows you to sleep well at night knowing your business is protected. We are local, which means we are just a phone call and a hop, skip and jump away from you. You are in good hands. Pest problems at your business, warehouse, plant or facility? Give us a call today. 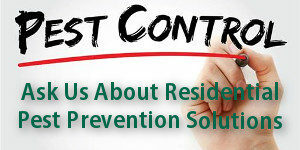 Let us take care of your problem and set up a pest control maintenance plan for you that eliminates the problem.